I am a proud life-long Yellowknifer, having lived here since I was six years old. After studying political science for two years at the University of British Columbia, I moved back north and completed my diploma in Environment and Natural Resources Technology at Aurora College in Fort Smith. Since 2011 I have been employed as a regulatory specialist at the Mackenzie Valley Land and Water Board. I have served on Yellowknife City Council since I was elected in 2015. On top of my work, I am currently a distance student at Royal Roads University, working towards a master's degree in conflict analysis and management. Through the program, I have taken courses on organizational structure and change management, leadership, and I have researched council-administration relations with the goal of better understanding how to help council and administration work together in achieving council's goals. 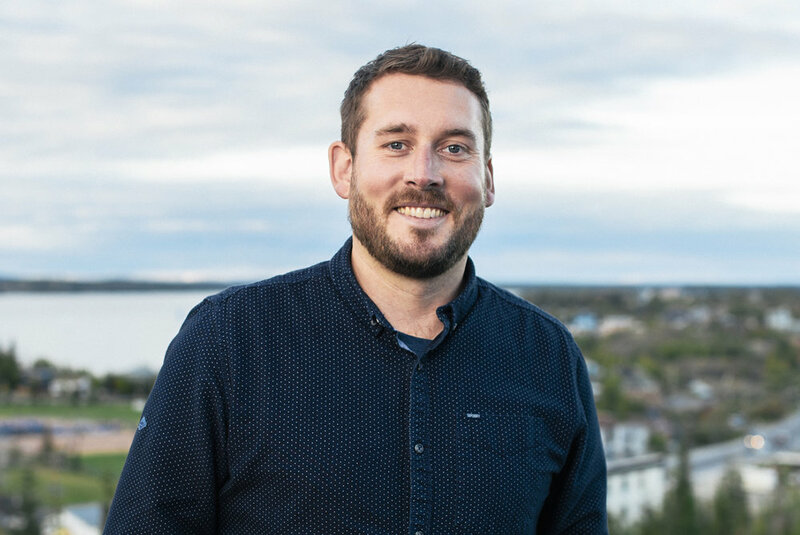 My vested interest in the future of Yellowknife as a thriving community is primarily what led me to run for council, and now for re-election. I want to continue to be a part of making this city a great place to live now, and for future generations. Please contact me with any questions or ideas you would like to share by email, phone, or using the contact form below. You can also order a lawn sign if you'd like to express your support. Just send your address and preferred location, and it will be delivered! Running for council is a lot of work, and expensive! If you would like to donate to my campaign, please send an email transfer to votejulianmorse@gmail.com, with the password votejulian. Your help is greatly appreciated. If you're more interested in hands-on work, I would love to have your assistance getting out door-knocking, or any other help you're interested in offering. Please get in touch by email or phone any time. Thanks!